GET STARTED WITH THE FIT AND FEARLESS LIFESTYLE WITH YOUR FREE HEALTHY SNACK GUIDE! Do you ever find yourself grabbing unhealthy snacks just because you're starving and you need something quick? We've been there and we know that little snacks like this add up. We want you to be in the best shape you can be which means that consistency is key! That's why we're sending you our Healthy Snack Guide. 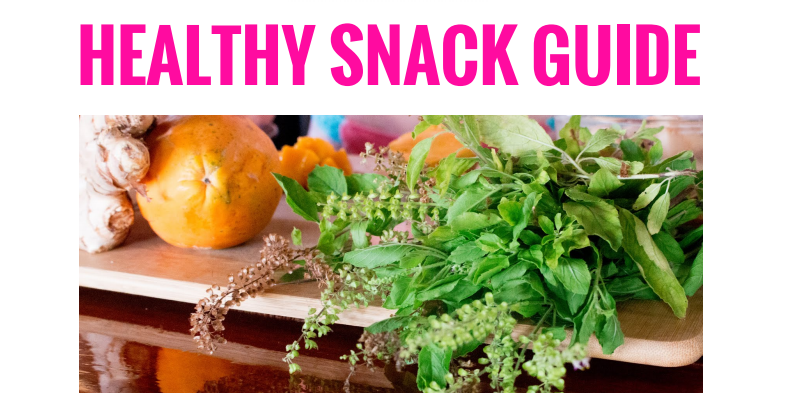 Whether you're on your healthy journey or are just starting out, these snacks are essential!